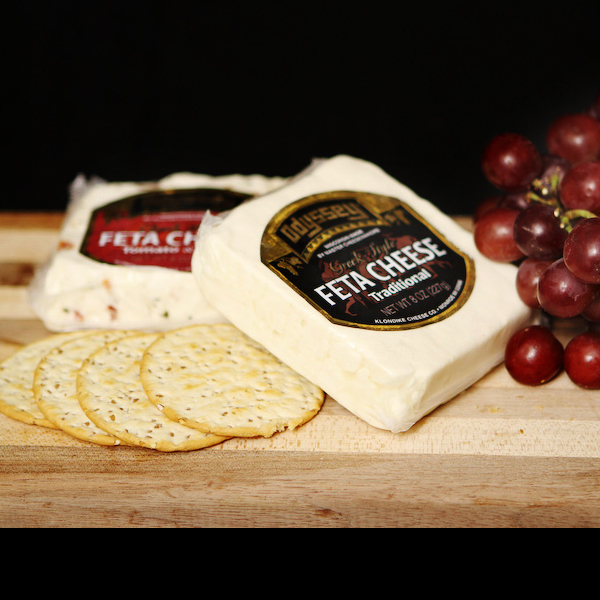 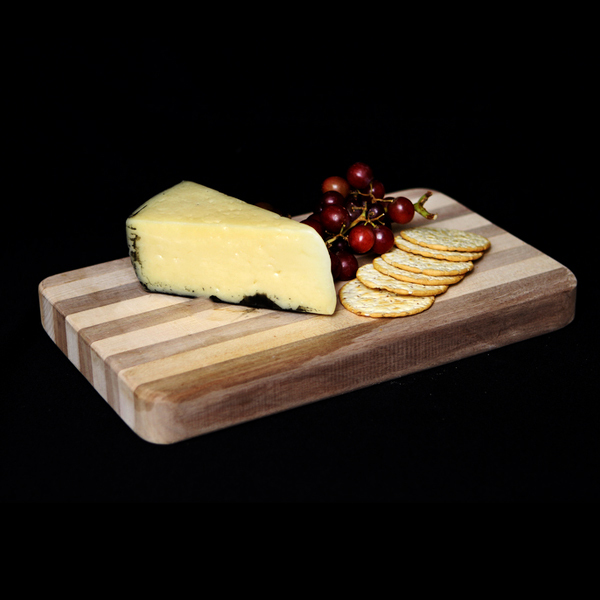 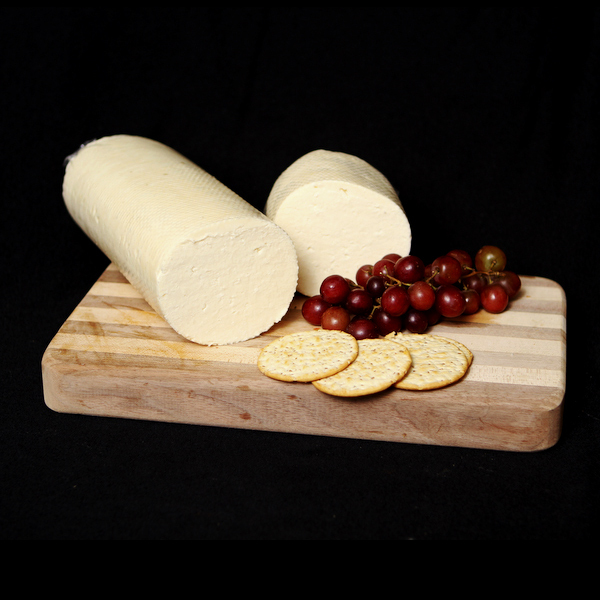 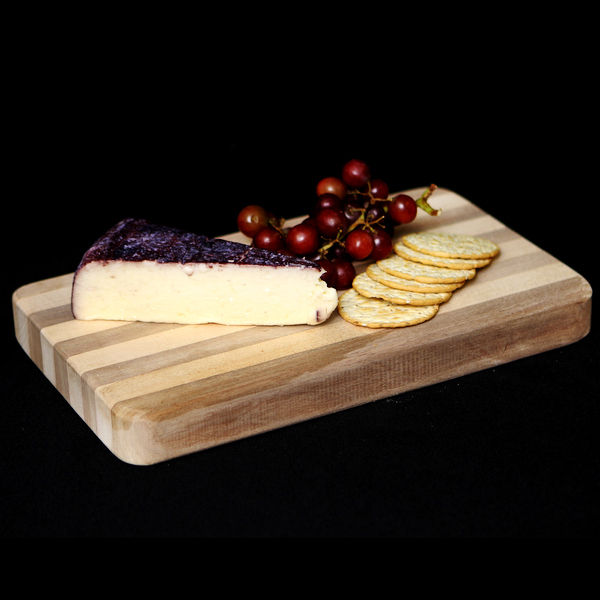 Smooth and Creamy, with an earthy, pungent flavor! 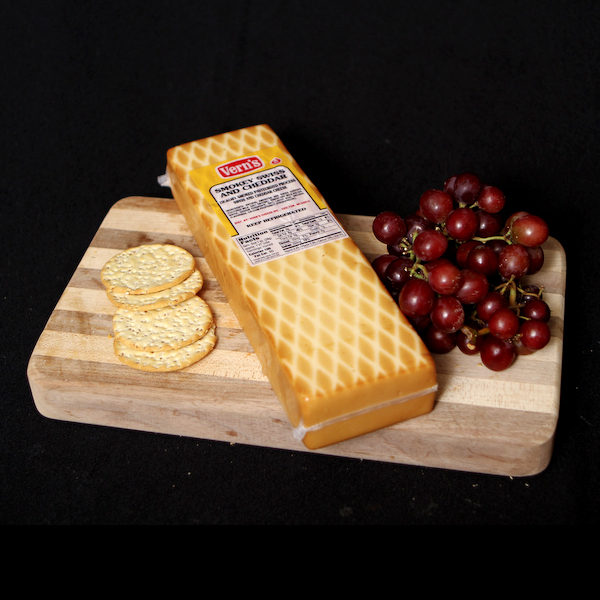 Goes great with crackers! 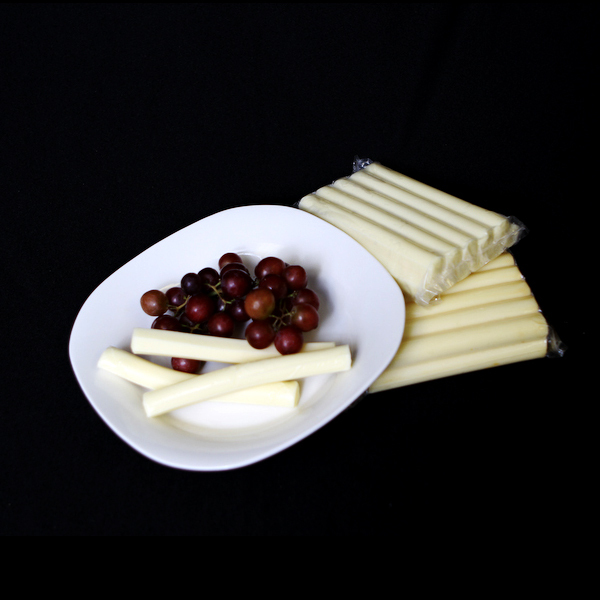 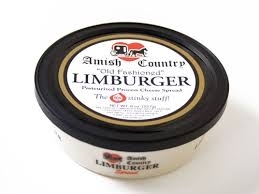 Be the first to review “Limburger Spread (8 oz)” Click here to cancel reply.